Home - Masson Law Firm P.A. The Masson Law Firm specializes in Workers’ Compensation Law. Located in the heart of Central Florida and effectively representing clients since 2001. 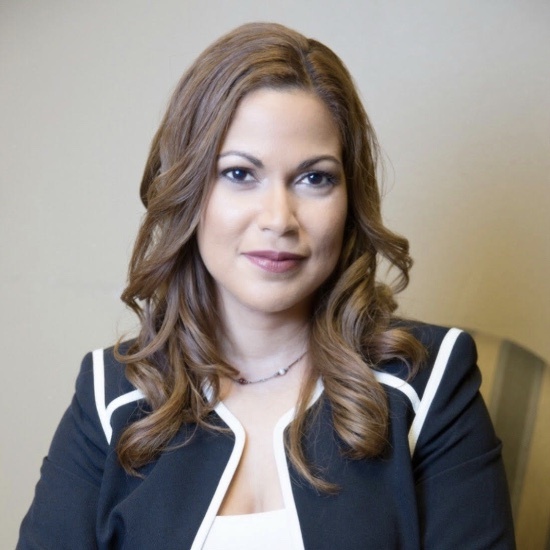 Attorney Marie E. Masson will work diligently to help you obtain the benefits you deserve. Personalized legal services for wills, trusts, and estate planning delivered with integrity. An experienced Clermont workers’ compensation lawyer helps business owners and injured workers every day to navigate the waters of workers’ compensation law. When their claims and medical treatment are properly handled, employees have the best chance at recovering from their injuries and returning to work, while employers can decrease their loss of business and can avoid unexpected workforce reduction after an industrial accident. Staying updated on Workers’ Compensation Law is key to ensuring success in the handling of legal claims. You need an attorney with vast knowledge of the framework and system of workers’ compensation processes in which insurance companies work. Our workers compensation attorney in Clermont can help you navigate these highly technical and complex laws, whether you are an employer or an injured worker. Attorney Marie Elsa Masson is a practicing attorney specializing in workers’ compensation cases for more than 16 years. Workers and employers are protected by complex state and federal employment and labor laws in Florida. A will and estate plan is something that everyone should have, not just the wealthy. Email us with any question or inquiries. We could be happy to answer your question and set up a meeting with you.